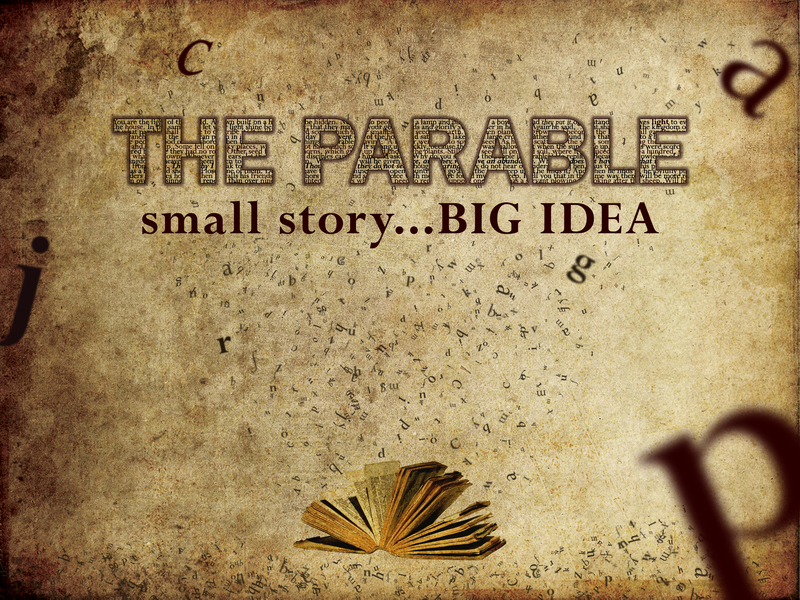 We’re kicking off a new Series this Sunday at Faith Renewed entitled The Parable. I get excited about EVERY study we do, but I must say, I’m SUPER pumped about this one! Each week we’re going to take a look at a different parable that Jesus taught. It’s exciting to think about Jesus telling these stories, and lives being changed because of His Words THEN. I can’t wait to see what He does with them NOW!